Welcome to Liquid Finish’s complete wheel care guide that covers three sections: proper cleaning, dressing, and protecting a wheel. A properly detailed wheel can make or break a detail. Proper maintenance chemicals and routines help you avoid having burnt or abused wheels that cannot be repaired from normal cleaning procedures. Our wheel care guide will cover the many brushes available on the market that allow you to touch every single surface without removing the wheel off a vehicle. In terms of protection, we are at a golden period of detailing where ceramic coatings such as Optimum Opti Coat Pro can clean up easily with normal car soap. #1 CLEANING PHASE – Removal of Wheel Grime. 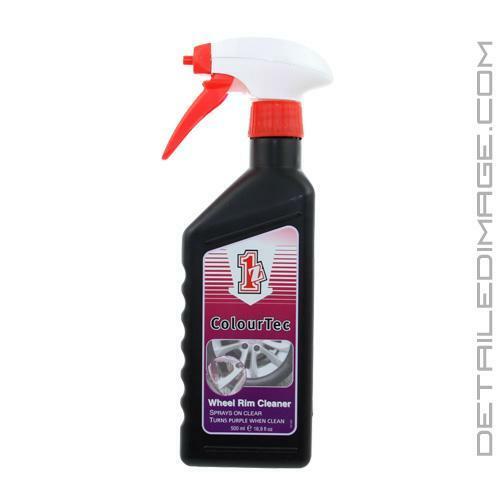 Ultimate Wheel Cleaner Guide: gel foam rim & rinse off spray wheel cleaners. 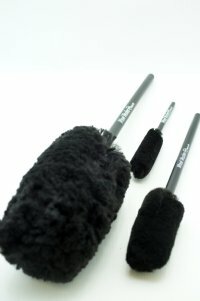 There are essentially three brushes you can use to clean a wheel. 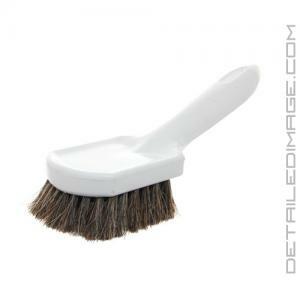 Generally less metal, more safe bristles and non rusting wood are safer for cleaning. Boars hair, horse hair, hog hair, or natural nylon fibers should be soft enough not to hurt the delicate surface of a wheel. 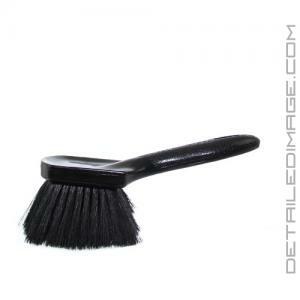 Spoke Brushes are meant for behind spokes, rim backside, wheel wells, and hard to reach areas. Braun Wheel Woolies enable no splatter and enough room for your to maneuver around the rear of the wheel. 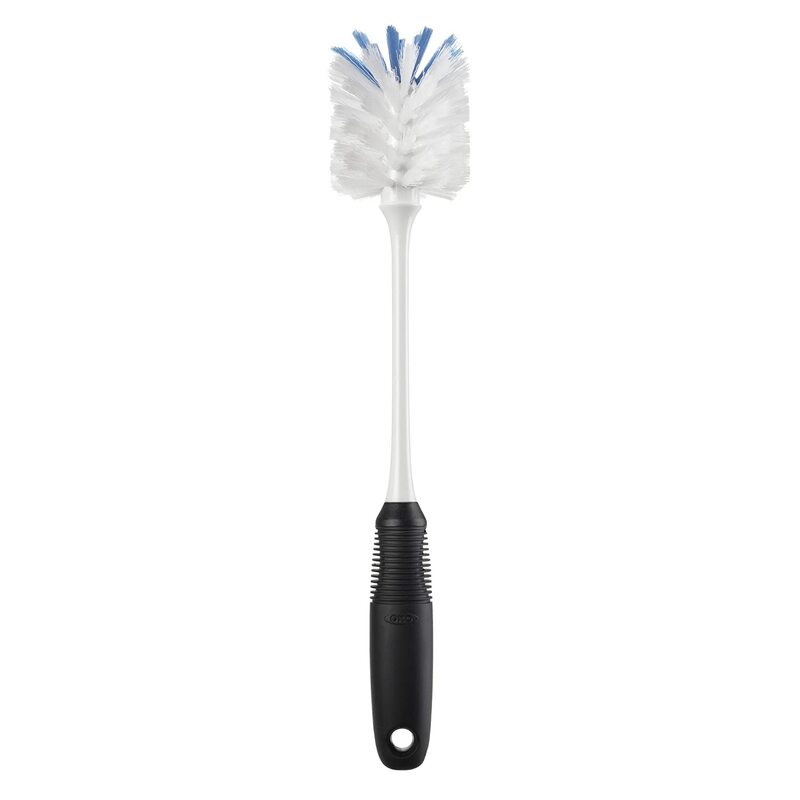 E-Z Detail Brush Or the Daytona Speed Master Wheel Brush with softer bristles. Great for wheel wells, behind faces, engine bar areas but do have splatter issues. 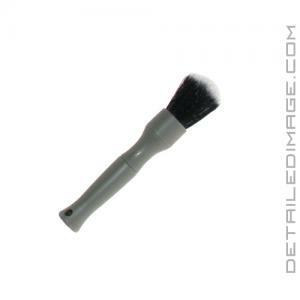 Painter Brushes are meant for lug nuts, around tire valve stems, and in small nooks. DI Boar’s Hair Detailing, DI Brushes Ultra Soft Brush and any good natural painter’s or pastry hair brush are great alternatives. 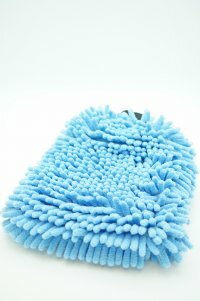 Use a Foam Brush or Microfiber Mitt as a more personal way to clean a wheel. Wheel wells cleaning requires the extra effort. Use any general use degreaser or all-purpose cleaner like Optimum Power Clean or Meguiars Super Degreaser. 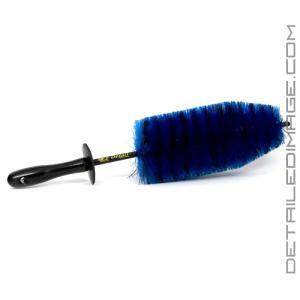 Agitate with the EZ Brush or an OXO Bottle Brush or stronger wheel well brush after removing a wheel. Pressure washing the wheel wells is very effective as well. Dressing Wheel Wells with any water based dressing. Most undercarriage/wheel well dressings are just meant for you to spend more. 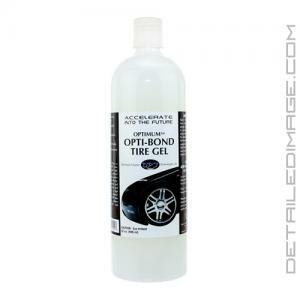 You can save by using say your original tire dressing diluted or at full strength. Such products are Meguiars Hyper Dressing, Meguiar’s Plastic and Vinyl Coating, All Season Dressing, Chemical Guys Back 2 Black, CD2 Engine Detailer, or locally available Duragloss 265 spray. Ceramic coatings are the ultimate in protection, Optimum Opticoat is quickly becoming the best in protection due to its acid, hydrophobic, and dirt resist capabilities. 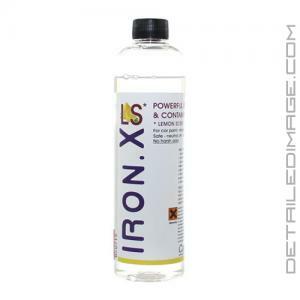 A true rinse off dirt treatment that enables you to simply use car soap and water pressure. Wheel removal is the best approach following proper manufacturer torque procedures. Removal of the wheel allows you to full access to the wheel well for suspension, caliper, rotors, plastic cleaning, and sealing every portion of the wheel with high-powered protection. Remember to follow appropriate torquing of the wheel on reinstallation of the wheel and as well as checking the torque setting of the wheels after 500 miles. Thanks for reading our complete wheel care guide. Hope you use safe effective chemicals and tools to properly clean your vehicle.